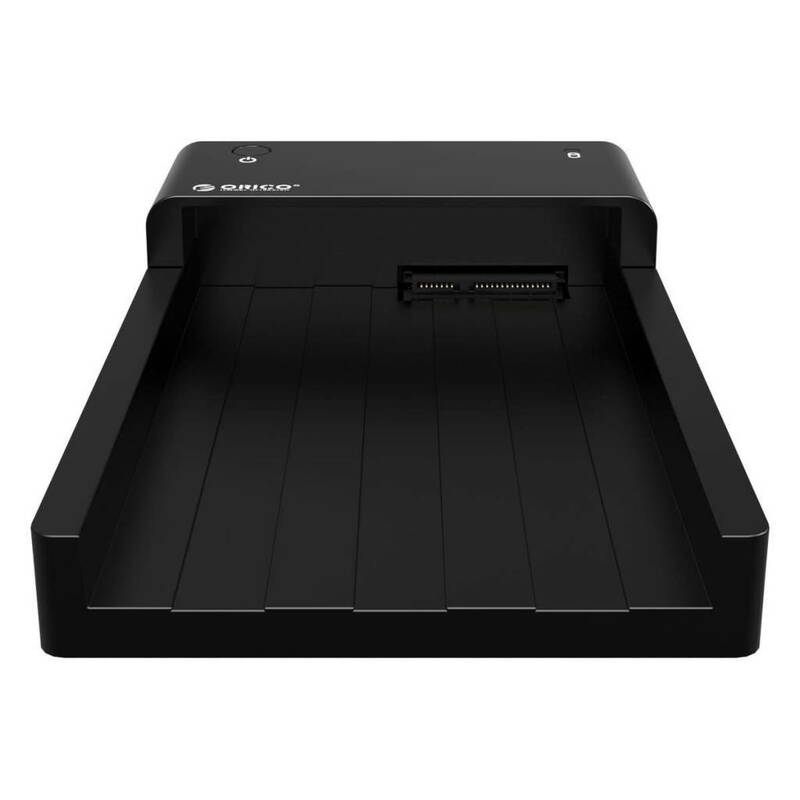 ORICO SuperSpeed USB3.0 HDD Hard Drive & SSD Docking Station for 2.5 & 3.5 inch SATA Support 4TB HDD - Black(6518US3) - NWCA Inc. 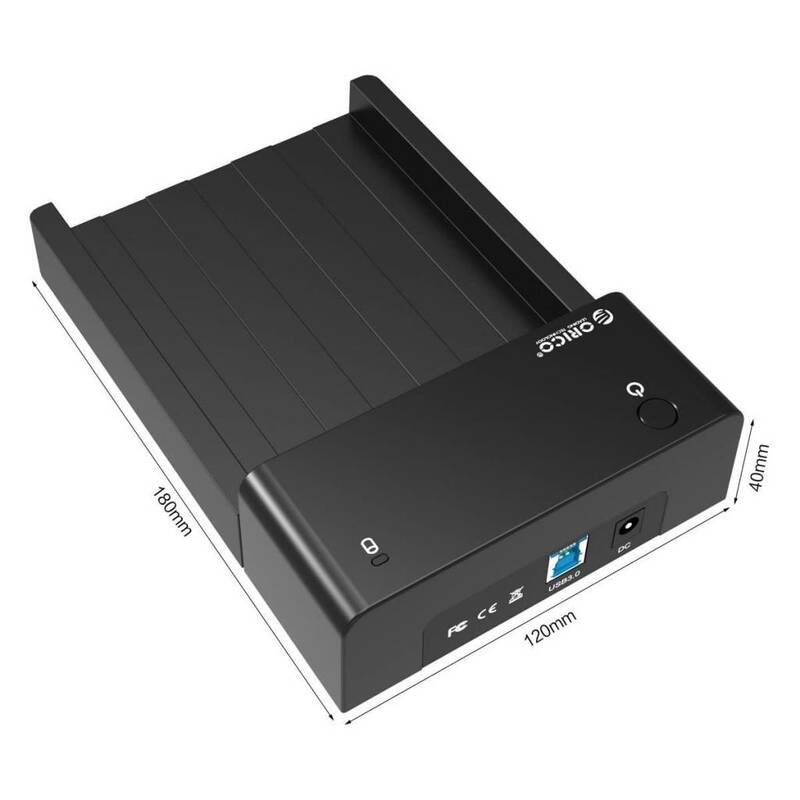 The Docking Station of ORICO 6518US3 has solid construction and works perfectly with the all your 2.5 & 3.5 inch SATA HDDs and using SuperSpeed USB3.0. The transfer speeds are rates up to 5Gbps, pretty with USB2.0 or USB1.1 Host. 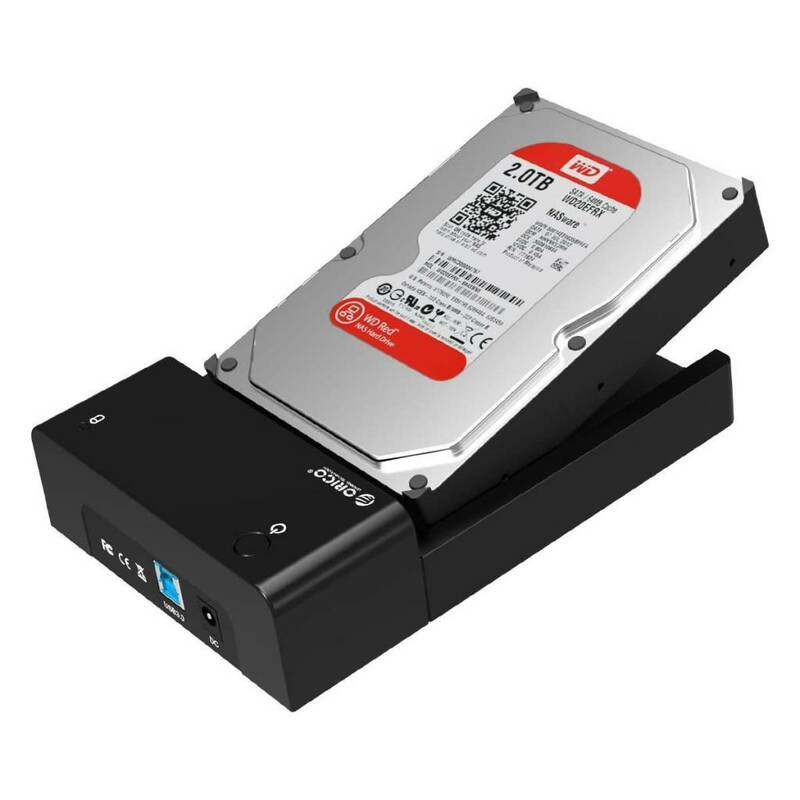 Works perfectly on computer with 4TB(Max) Seagate HDD drive.It is the perfect solutions for your external storage. 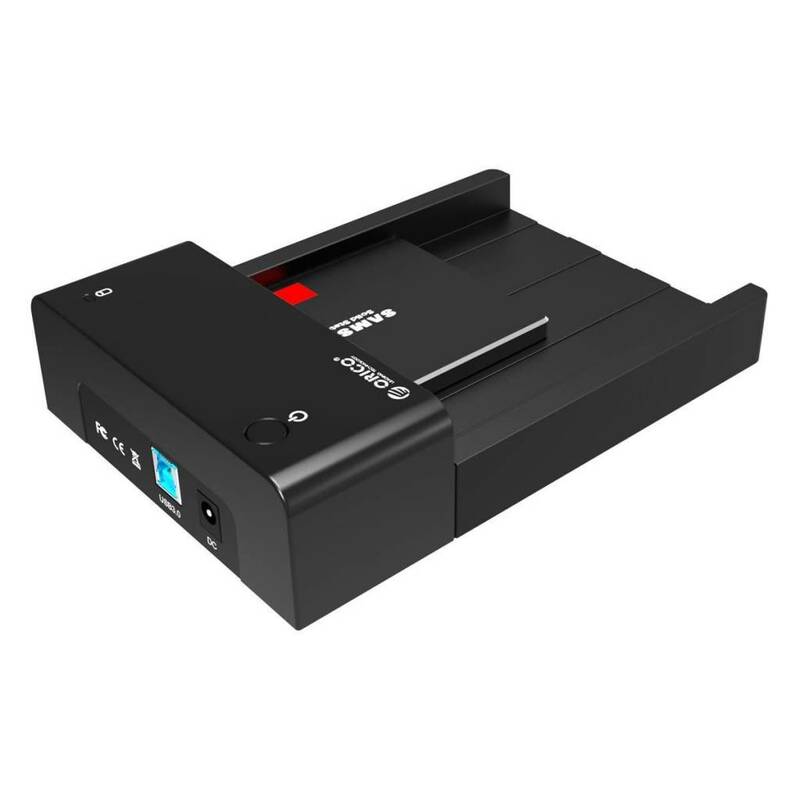 Easy to use -- no drivers needed, ready for hot swap , Plug & Play. 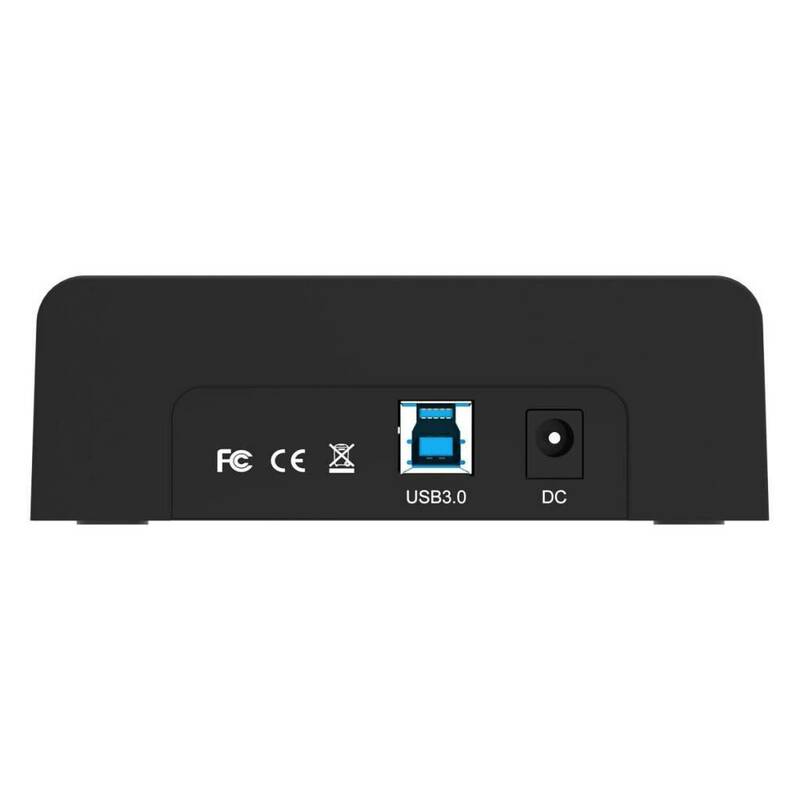 ORICO 6518US3 have a power button on the top and the power light is easily accessible and visible. 12V2.5A High Power AC Adapter and 3.3Ft. USB3.0 Cable offer a reliable connectivity. 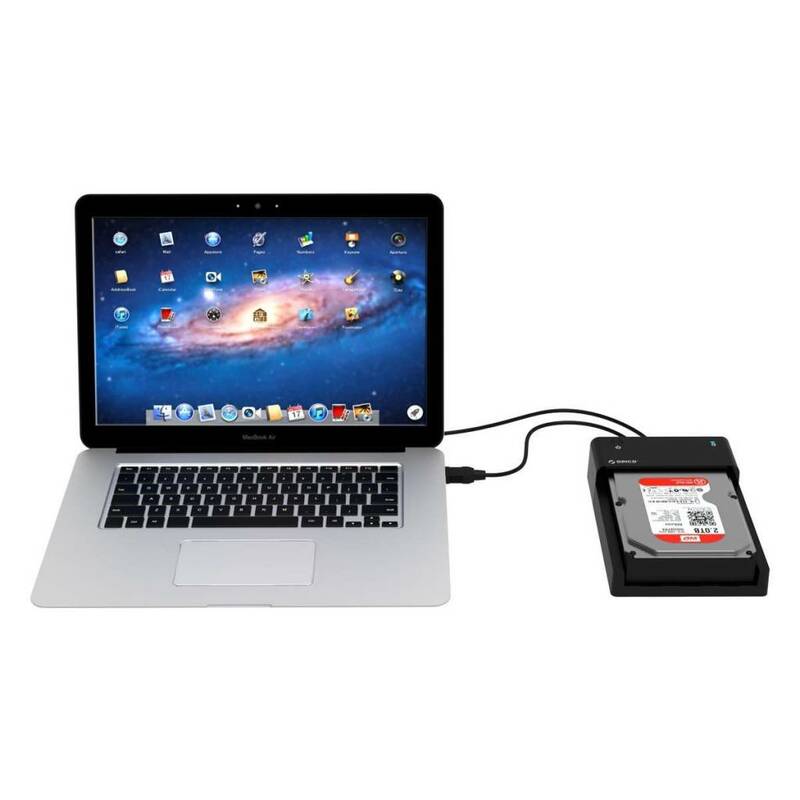 - We provide 18 months manufacturer's warranty and lifetime free technical support. Note: HDD is not included.